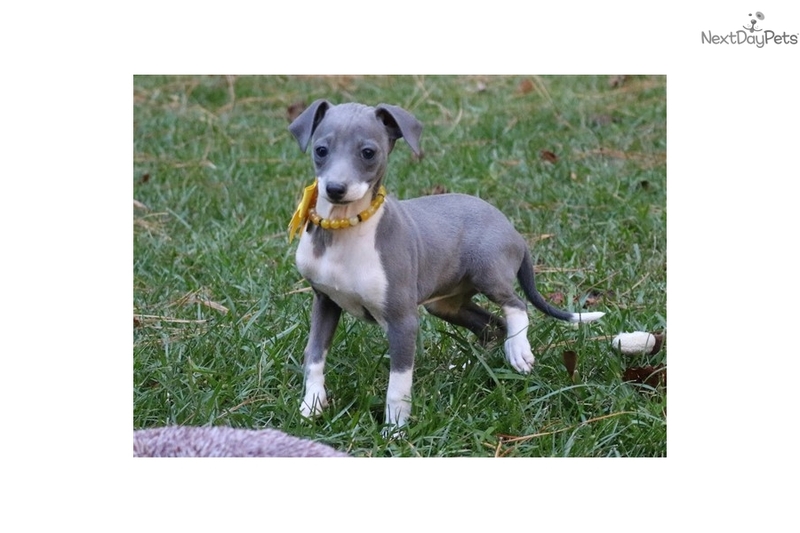 This Italian Greyhound nicknamed Star sold and went to a new family. 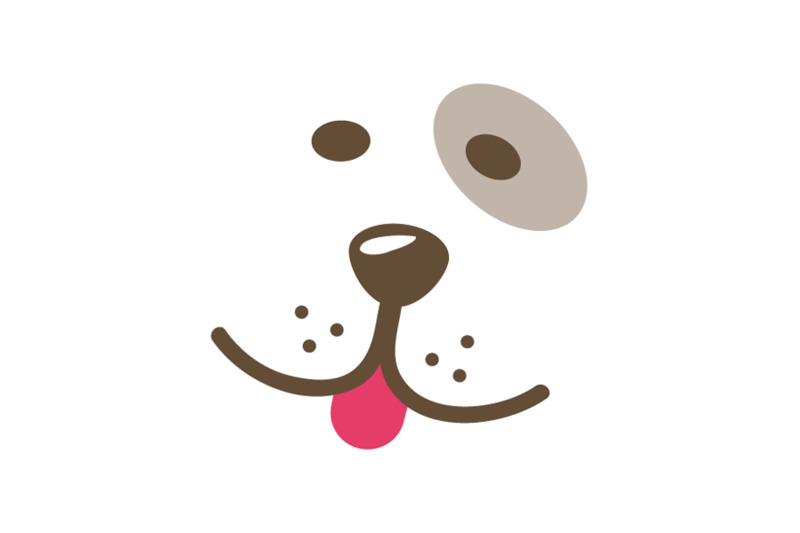 Star is adorable! She is blue and white with a sweet disposition. She will be in the 10-12 pound range when grown. 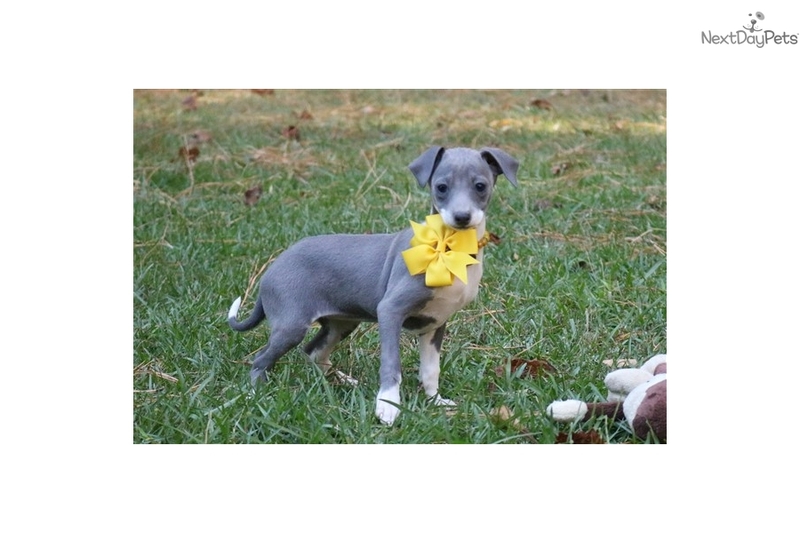 She has a spunky, playful and friendly personality. 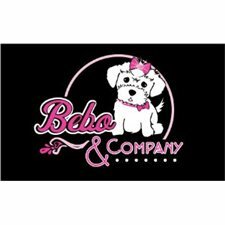 To see a video of this puppy for a better idea of her personality go to my website www.beboandcompany.com.